The FMX Support Center is designed to provide a complete self-service support option for our customers. It lets you search for articles to learn more about the FMX application. 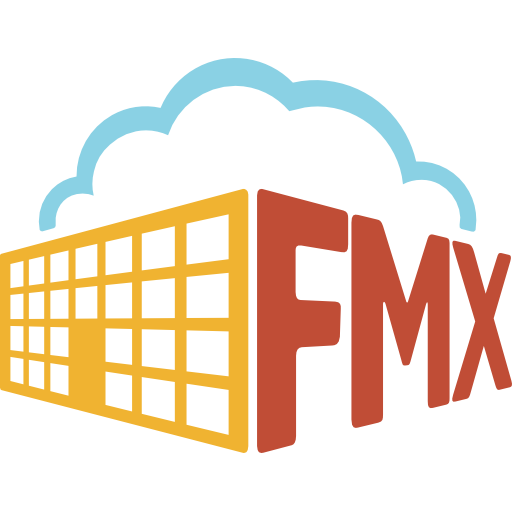 Curious about what a CMMS company such as FMX is all about? Click through the sections below to better understand what services FMX has to offer, and better yet, how we can make your day-to-day operations a walk in the park! With outstanding people, exceptional technology, and deep expertise in building operations, we strive to build you the best software to help you better manage your facilities. What matters most to us at FMX is knowing our customers receive tremendous value from our product. Because in the end, it’s what our customers think about FMX and the results we provide for them that really sets us apart. FMX simplifies facility management, offering configurable modules and an easy-to-use interface, so you can focus on what matters most for your organization. Is FMX Right for My Organization? FMX is intuitive and easy to use with little to no learning curve, but still has all of the bells and whistles you need to keep your facilities running smoothly. Find out if we're a good fit! If you can’t find the answer you are looking for, submit a support request here. Questions about FMX? We’re here to help! We are a dedicated team of individuals who are passionate about helping people have better lives. We’ll make sure your team gets up and running quickly and smoothly with FMX. Give us a call at 1 (844) 664-4400 or send us an email at support@gofmx.com.